Hello, my name is Chantal. Pura Vida! Costa Rica is my true love. The culture of Costa Rica is simply translated as the “simple life” or “pure life”, but here in Costa Rica, it is more than just a saying—it is a way of life. Costa Ricans (Ticos) say everything's great, everything's cool. 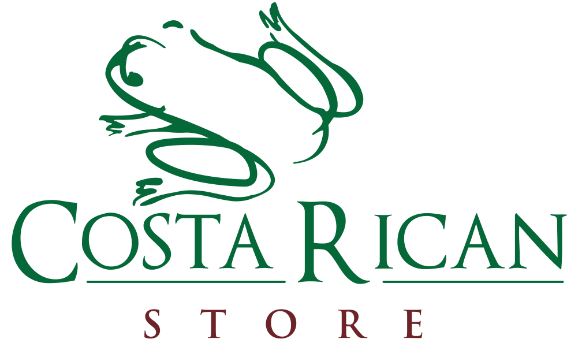 One thing is for sure of the Costa Rican Tico way, we are passionate coffee drinkers and food lovers.